If you have ever wondered, if you could live out your retirement years in open space in the prairie without stretching your money thin, the answer is yes, most definitely. In Kansas, there’s no place like home. This is true not only because of its low cost of living, but also because of the great economy, easy-going lifestyle, and lots of sporting options to choose from. If you want to find out more about the senior living costs, facilities and amenities that Kansas has to offer, look no more! In this article we have covered the most important aspects of senior living in Kansas, be it independent living facilities or assisted care. We have also listed the various support systems and amenities that have been set in place so that seniors that have chosen to retire here will have a comfortable life. If you already have an idea on where you’d like to move in Kansas, the list of cities below will help you find the closest senior living option. With one of the lower housing index in the country, Kansas’ housing index of 85.80 makes this state one of the more affordable states that you can retire in. One-bedroom apartments go for about $602 per month, compared to the national average of $825. Two-bedroom apartments have an average monthly cost of about $777, compared to the national average of $1,027. Adult daycare in Kansas has an average monthly cost of $1,625. This kind of facilities provides supervised daycare for the elderly while their primary caregivers are busy tending to their personal daily chores and obligations. Adult daycare facilities are better suited for seniors that are in good medical condition and not in need of ‘round the clock care. Assisted living facilities in Kansas are the number one choice for seniors that require more help with their everyday activities. At these facilities, seniors receive personal care and health services for an average of $4,250 per month. Last but not least, nursing homes provide ‘round the clock supervision and healthcare for their residents. Semi-private rooms at these facilities go for around $5,551 per month, while private rooms go for around $6,167 per month. Nursing homes provide their residents with skilled and experienced caregivers that assist seniors with nursing care, medication, housing, supervision, as well as therapy and rehabilitation. 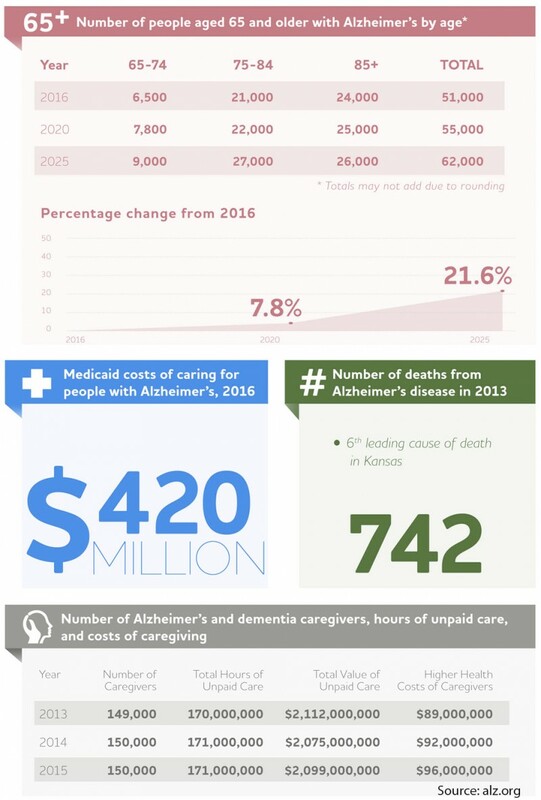 Nursing home care in Kansas is relatively more affordable than the national average. 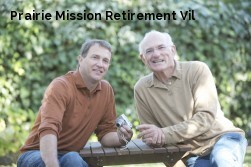 The Sunflower State has lots to offer to seniors that choose to retire here. The dynamic skies and sunsets attract photographers from all over country, and farmers can enjoy the logistics and farming skills that this state has. Another benefit is that Kansas is a cheap state to live in. Kansas is considered to be one of the major agricultural states, as well as one of the biggest cattle drivers. Retirees here will be able to look at the huge farms filled with cattle from one end to another. People that respect the endeavors of producing food will enjoy in these sights. Seniors’ savings can be used to their fullest in Kansas because of its 8% below the average national cost of living expenses which include housing, healthcare, transport, and groceries. This puts Kansas in one of the few states that have more than 5% lower cost of living than the national average. Another nickname for Kansas is The Central State which is self-evident when you take a look at the national map and find Kansas in the dead center of the nation. There’s even a stone that marks the midway point of the United States of America. This will be great for families that want to visit since flights made to either the west or east coast will take the same amount of time. When it comes to retiring, seniors have many options from Kansas. This state offers independent living, assisted living, memory care, and nursing home care to those that need it. Each of these assisted living options is further explained down below, including the amenities that each of them has to offer. Having more than 700 independent living facilities to choose from in Kansas, seniors that are still healthy and physically active will have no difficulties finding the facility that suits them best. These include independent living or a stay at senior apartment communities that are designed to accommodate people aged 55+ or 65+. Residents of these facilities live with their peers and revel in the amenities that they have to offer, be it gyms, walking trails, pools and jacuzzies, or some of the other options that are available. The average monthly cost for staying at one of these independent living facilities is different, ranging from $935 to $3,836, which averages out to $24,618 per year. Seniors that are in need of experienced and professional caregivers that provide help with healthcare, access to social activities will surely take a liking to staying at one of Kansas’ assisted living facilities. This kind of facilities provide help with housekeeping, laundry, transport, meal preparation, and 24/7 surveillance to their residents. Kansas’ assisted living facilities has an average monthly cost in the range of $1,700 to $6,975. The more affordable assisted living facilities can be found in the Manhattan area, while the less affordable options can be found in the Lawrence metropolitan area. 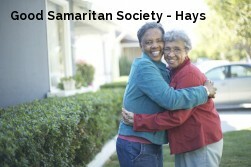 Generally speaking, Kansas has rather affordable assisted living options. People that had to deal with dementia and its side-effect surely know how scary and stressful this disease can be. Kansas is home to over 306 memory care centers that are designed for the sole purpose of caring for seniors coping with memory loss, through specialized rooms and hallways that are designed in a way so as to make navigating through them an easy task. The staff at these facilities is available 24/7 and assist seniors with daily personal care and medication. Kansas is one of the well-known flyover states, but it's also one of those states that seniors took a liking to simply because this state can provide for any need that they might have and all that for an affordable price. Another well-known fact is that in Kansas, there are 743 senior living providers which means that even seniors with rare diseases can lead calm and peaceful lives here. There are 124 adult daycare centers in Kansas and seniors can find one for the average annual price of $18,200. 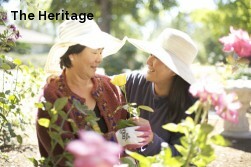 Adult daycare centers provide amenities like aroma and art therapy, walking trails in nature, and three meals a day. These centers also provide a safe environment that ensures it's residents safe monitoring and medical staff that will administer medications when needed. Seniors that have been diagnosed with a terminal illness can find housing at one of the 103 hospices that can be found throughout Kansas. These facilities provide their residents with medication and emotional support that can be found in no other facility. 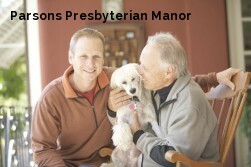 Hospices also offer grief counseling for both the seniors and their families, and the chaplains are available to provide any spiritual support that is needed. Respite care facilities are plentiful in this state, with over 306 providers that can care for seniors for any measure of time, be it on daily, weekly, monthly, or indefinitely. They provide their residents help with all their health needs while their primary caregivers tend to their daily obligations. There is also a professional staff that ensures that residents will reside in a friendly environment with 24/7 supervision both for their safety and in case some health issue arises. The average annual cost of respite care in Kansas is $58,400, that is significantly lower than the national average. 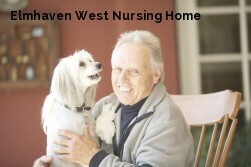 Assisted-living-facilities.net will help you to find the best quality Assisted Living facilities in Kansas. You can also find skilled nursing, memory care facilities, retirement communities and assisted living regulations in Kansas. Here you can compare ratings and check prices and costs for assisted living. Read reviews and more, with the best directory for Assisted Living Facilities. The state of Kansas has 585 assisted living facilities. If you're searching for information about assisted living communities in Kansas, you need to look no further! 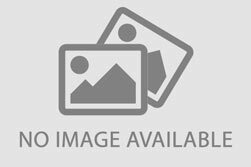 Assisted-living-facilities.net will provide you with the most comprehensive information about the number of 585 assisted living facilities for seniors that are currently available in Kansas. The assisted living services available in Kansas include in-home residential and assisted living situations, nursing homes, retirement communities, adult day care, and a range of independent living situations, you can also find Alzheimer's and hospice care. Searching in Assisted-living-facilities.net to find information about Kansas's assisted living communities is simple! You can use the site in these ways to search and find the assisted living facility or community that is the right one for your needs, and allows you or to your loved one, to live close to friends and family and to enjoy fully. Getting all the support of the amenities that Kansas has to offer. The average monthly starting costs for assisted living facilities in Kansas (higher for residents requiring memory care) starts and depends on the level of care the resident. The average monthly cost of assisted living in Kansas starts from $2,400 to $4,700.